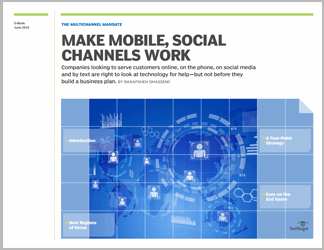 This chapter is included in the Forging the path to tomorrow's CRM E-Book. Digital marketing, mobility and social networks are changing the way we think about the customer experience. No longer is it enough to send the same message to all customers -- it now must be personalized. 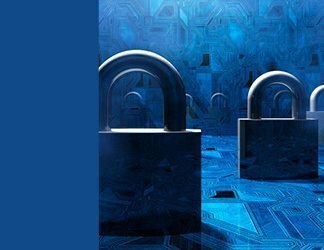 To that end, business professionals are exploring geolocation technology -- which detects Internet-connected devices like smartphones and tablets -- in the world of mobile applications, especially. 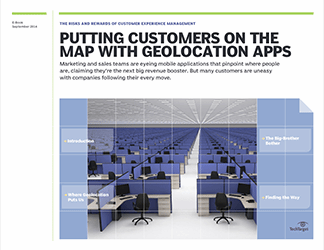 This e-book chapter is a guide to geolocation apps -- what they are, what they do and how they can benefit companies and the customers they sell to. First, learn why providing a consumer with the right information at the right time is necessary in today's marketplace. Consumers today want deals and steals tailored to their personal preferences. And for many in customer service, geolocation seems the surest route. Next, take a deeper look at the hurdles blocking widespread use of location-based data and analytics. Unsurprisingly, issues with governance and integration are chief among them. And then there's privacy. Consumers typically want it intact, but when organizations know who you are, where you are and what you're doing, it looks an awful lot like an invasion. 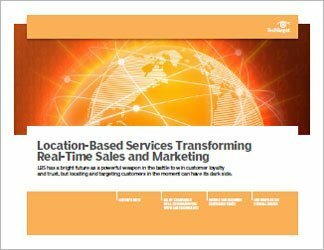 With lucrative sales, marketing and business opportunities on the line, though, organizations are willing to take the risk with geolocation technology.